This Chinese tech giant is sending fears through Canberra. Here’s why. THE word Huawei may have been cropping up on your news feed a fair bit recently. Whether you're concerned about foreign spies or faster internet, you'll probably have an interest in this Chinese tech giant. Huawei has been embroiled in an ongoing battle with the Australian government. The firm has been bidding to take a role as our high-speed internet provider, but faces mistrust both within Canberra and around the globe. At the same time, a new report by the Australian Strategic Policy Institute found the company is the biggest sponsor of overseas travel for Australia's federal politicians. So, should we trust Huawei? Should the Australian government? And why might it pose a threat? Huawei is the world's third-largest smartphone maker, behind only Apple and Samsung. The Chinese tech giant is also the world's largest supplier of wireless networking equipment. The company is controversial due to its reported links to the Chinese Communist Party. It was founded by a former People's Liberation Army engineer, and the government owns shares in the telecom giant. A 2012 US intelligence report concluded that there were close times between the telecom giant and the Chinese government, and found "credible evidence" that Huawei "fails to comply with US laws". 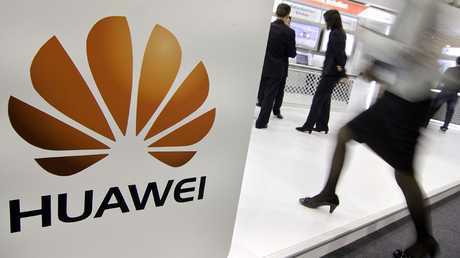 Huawei is controversial due to its reported links to the Chinese Communist Party. That same year, the Labor government banned Huawei from any role in the National Broadband Network project, based on advice from the Australian Security Intelligence Organisation (ASIO). In 2013, then-communications minister Malcolm Turnbull vowed to review the ban, but it was upheld following further advice from national security agencies. The company currently provides some of the equipment used to deliver 4G mobile connections in Australia, but Canberra is still considering whether this should extend to 5G. IS HUAWEI A THREAT TO AUSTRALIA? 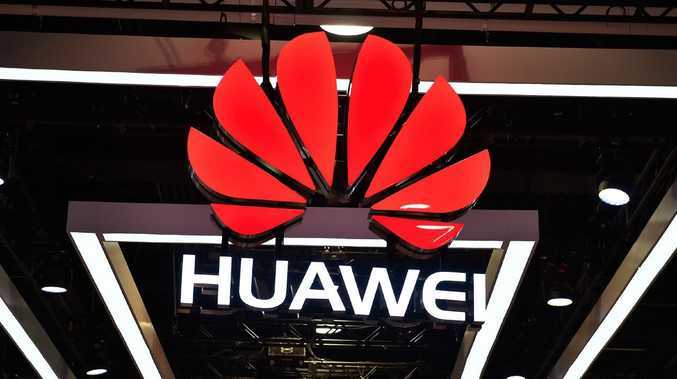 According to Australian Strategic Policy Institute cybersecurity expert Tom Uren, it would be impossible to employ Huawei without some degree of risk. 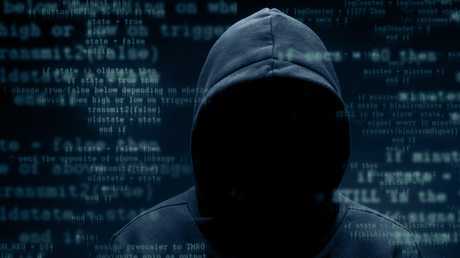 "The main concern is that they could covertly intercept our communications, and get access to our devices - computers, phones, anything with a signal," Mr Uren told news.com.au. "There's been a number of US reports documenting how the People's Liberation Army has collaborated with companies to get valuable negotiation information, or get intellectual property." It would be impossible to use Huawei without some degree of hacking risk, a cybersecurity expert warned. He warned that the Turnbull Government's ongoing dismissal of Huawei would likely contribute to Canberra and Beijing's already-strained relationship. That said, he noted there is no hard evidence Huawei has spied on us with the purpose of relaying that information back to the Chinese government. WHAT DOES HUAWEI SAY ABOUT ALL THIS? Huawei wants Australians to believe it is not a threat to national security. 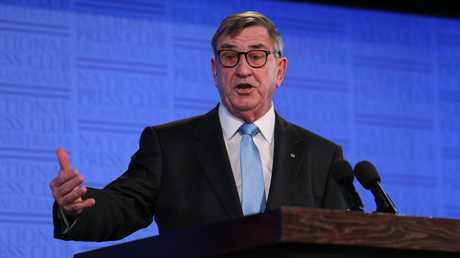 Addressing the National Press Club today, the company's Australian chairman John Lord said it would keep Beijing from accessing data "to the best of our ability". The structure would be "safe to the best of our ability and it is secure," Mr Lord said. He also said the "rise of smart China" would see more big companies contesting the Australian market. "There is no doubt more Huaweis are coming. We can't pretend the rise of smart China is not going to happen and that it's going to stop here," Mr Lord said. "We are truly global in operation. Today we do more business outside of China than inside China. We're a clear leader in our field, and we are privately owned. "These are attributes you don't normally associate with a Chinese company." Huawei’s Australian chairman John Lord said it would keep Beijing from accessing data “to the best of our ability”, in a speech delivered at the National Press Club today. Mr Lord said it was a myth that Huawei was required to assist Chinese intelligence agencies. "We obey the laws in every country in which we operate in, over 170. In Australia, we follow Australian laws. "To do otherwise in any one country would be corporate suicide." In a recent open letter to federal MPs, Mr Lord made it clear the company abides by the laws in each country it operates in. "Countries like the United Kingdom, Canada, Germany, Spain, Italy and New Zealand, just to name a few, have managed to embrace Huawei's technology within their own national security frameworks," he wrote. "We believe this can be done in Australia also." 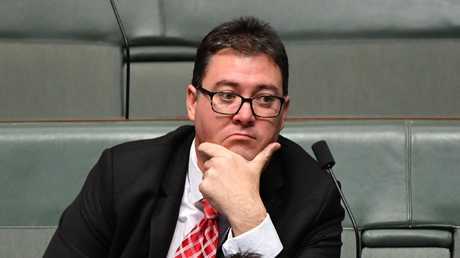 MP George Christensen is openly sceptical of Huawei’s motives. But Canberra is not convinced. Queensland Nationals MP George Christensen went public with his concerns earlier this week, slamming the company as part of a wider conversation about the "slow creep" of Chinese influence. "Huawei has close links with the Chinese Communist Party and must report security information back to it," Mr Christensen said in parliament on Monday. The main concern is whether a tech company with ties to China's government should be allowed to handle our 5G mobile network and National Broadband Network, with fears they may use it to spy on us and potentially feed sensitive information back to the Chinese Communist Party. Huawei is the biggest sponsor of overseas travel for Australia's federal politicians, new research by the Australian Strategic Policy Institute has found. The research is based on 12 trips by Australian federal politicians to visit Huawei's headquarters, including Foreign Minister Julie Bishop and Trade Minister Steven Ciobo. 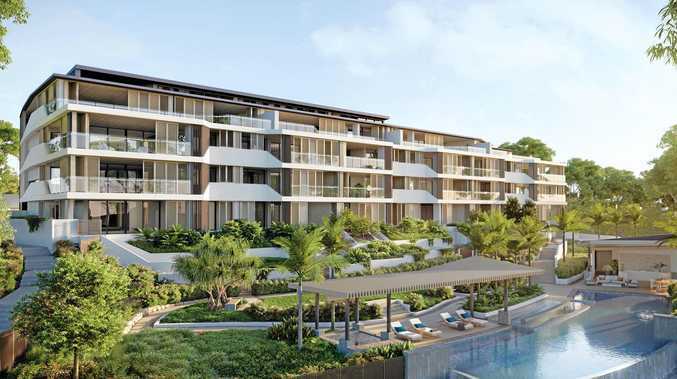 Huawei Australia corporate affairs director Jeremy Mitchell was transparent about this, saying the company would "continue to invite and host people" to see its headquarters. "Huawei doesn't apologise for making people more aware about who we are and what we do," Mr Mitchell said. "More than half the Australian population depend on Huawei's technology for their daily communications needs." 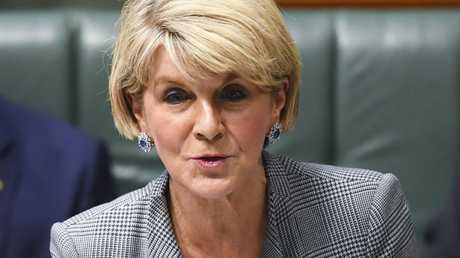 Australian Foreign Minister Julie Bishop was among the MPs who was sponsored by Huawei to visit the tech giant’s headquarters. But Mr Uren has called on politicians to be more transparent around these kinds of trips. "It's good that the public data is available. It's bad we have to spend months trawling it to produce that picture," he said. "Companies and groups fund trips because they want to promote a view. This is standard practice. I think it's naive to think you can accept a trip somewhere and can still remain totally unbiased."